4. 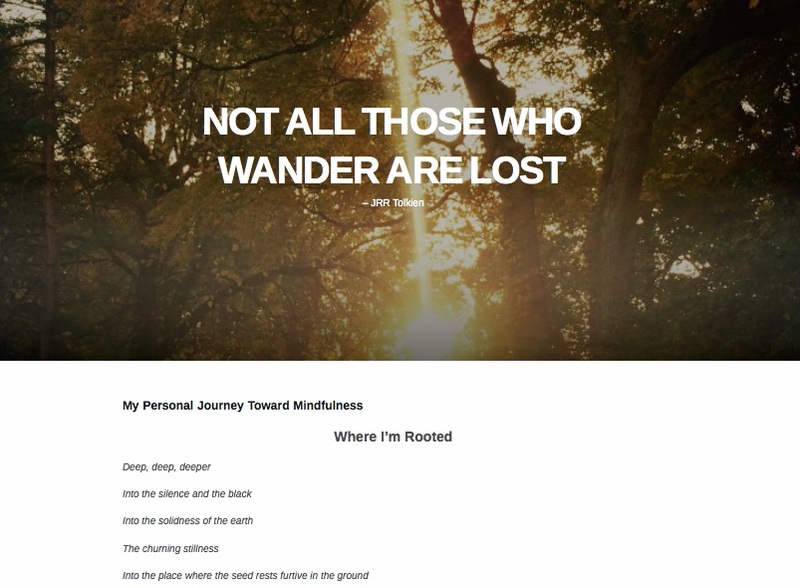 And, more importantly, I’ve included the story (or part of it) of my own mindfulness journey. 5. 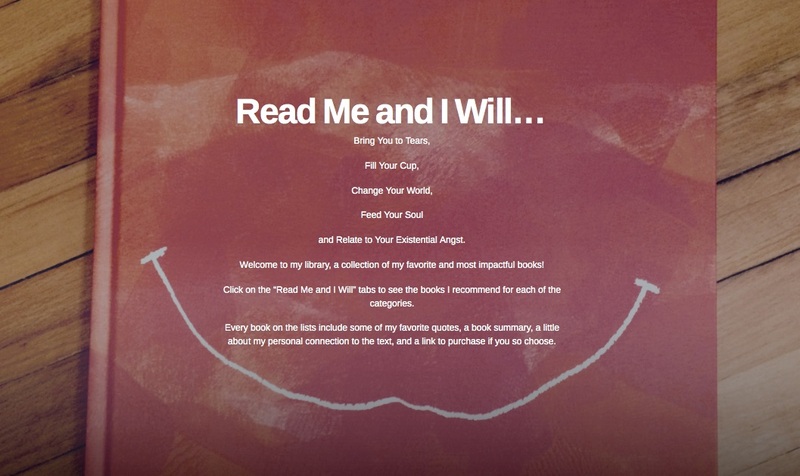 And my favorite new feature, in the “Read Me and I Will” tab, I have included a library of books that will: Bring You to Tears, Fill Your Cup, Feed your Soul, Change Your World and Relate To Your Existential Angst. For each book, you will find quotes, my own reflections on the book, a quick summary and a link to purchase if you so choose. 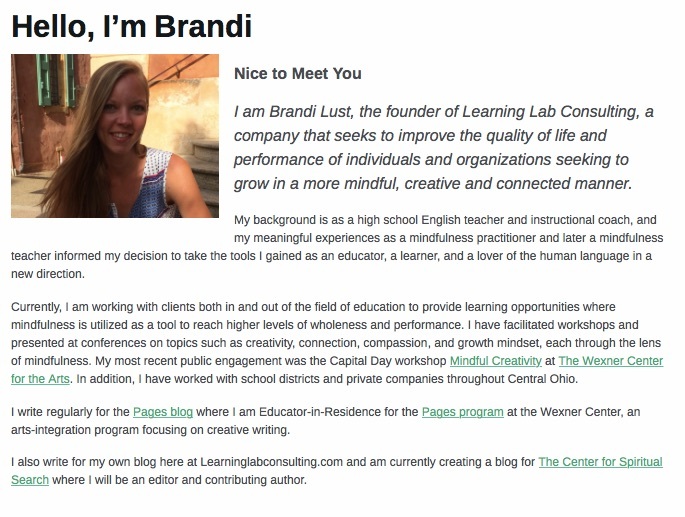 On a final note, this site, and the blog especially, are a labor of love for me. I designed it myself, I take my own photos (except the ones of me of course), I create my own graphics, and most importantly, I have written every page and post with love. I send these things out in the world just hoping that someone else will find that heart resounding echo of connection that helps them to know they are not alone in the world or that certain tingle at the core that lets means they see the world anew in some small way. If you read this blog, if you use the resources, if you think it is interesting and worthwhile, please share it. Additionally, if you feel that echo of connection or that certain tingle, then be a part of the conversation. 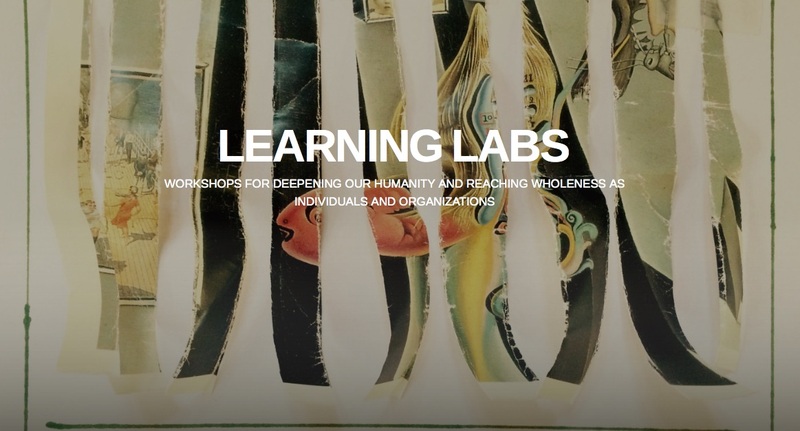 Leave a comment, be a part of the community of people who believe in compassion, connection, growth and mindfulness. 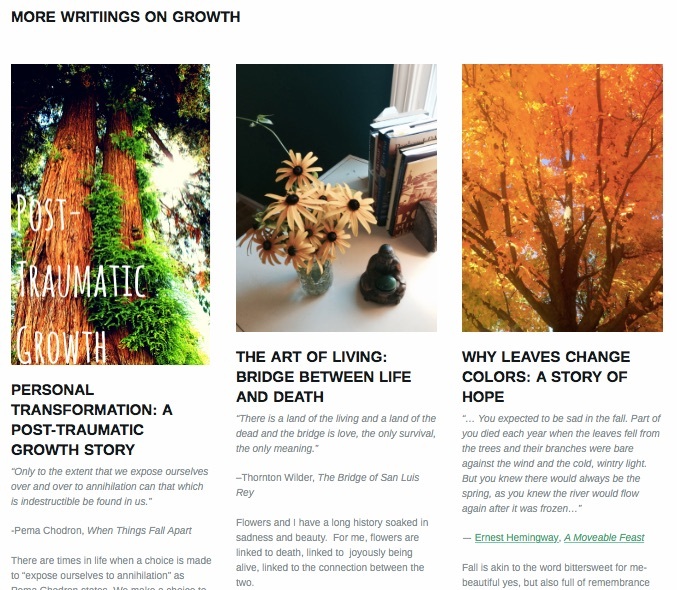 Thank you for reading and let me know what you think!